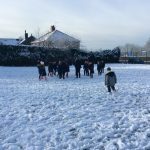 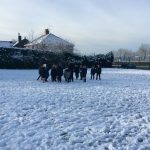 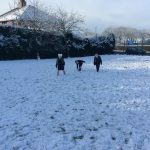 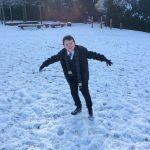 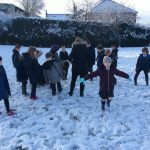 This week, we have been in the snow to get some great ideas of how to write a setting. 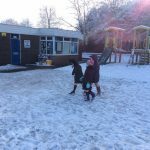 The children had lots of fun and came up with lots of ideas for their setting. 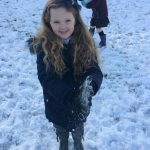 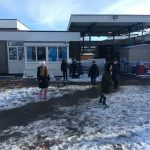 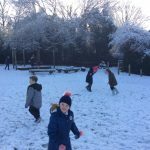 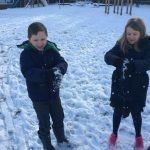 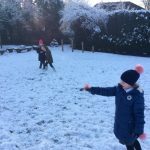 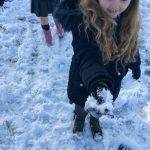 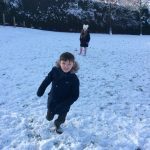 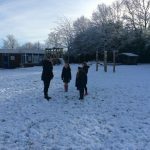 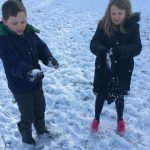 Here are the children using their senses to describe the snow.